The first full-length album by The Grittys. Recorded at Rock City Studios and released March 26, 2011. 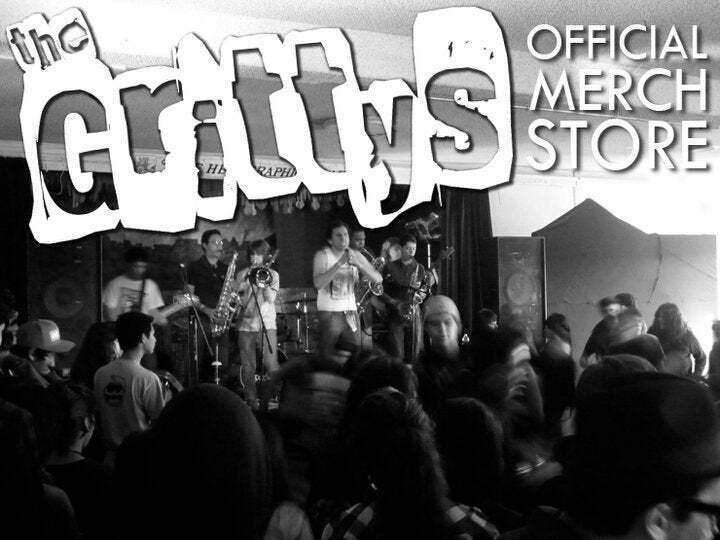 Guaranteed to meet all of your ska/punk needs.